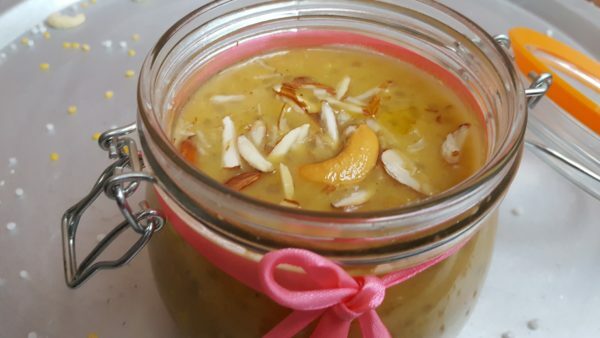 Paasi Parupu Payasam is a one of many varieties of payasams in south India, especially popular in Kerala and Tamilnadu. 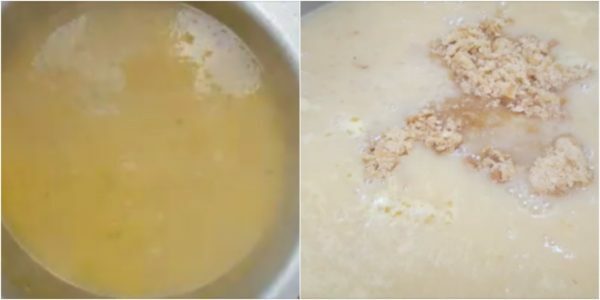 The use of paasi paruppu (moong dal) in its preparation makes it even healthier .This paruppu payasam recipe follows the open cook technique to retain all goodness of paasi paruppu. 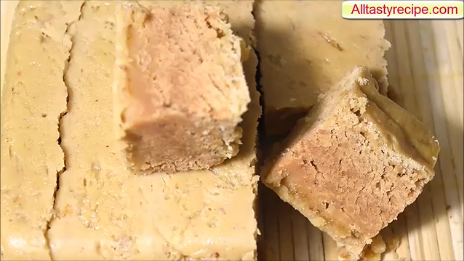 Jaggery based dishes are so natural and also good for health. 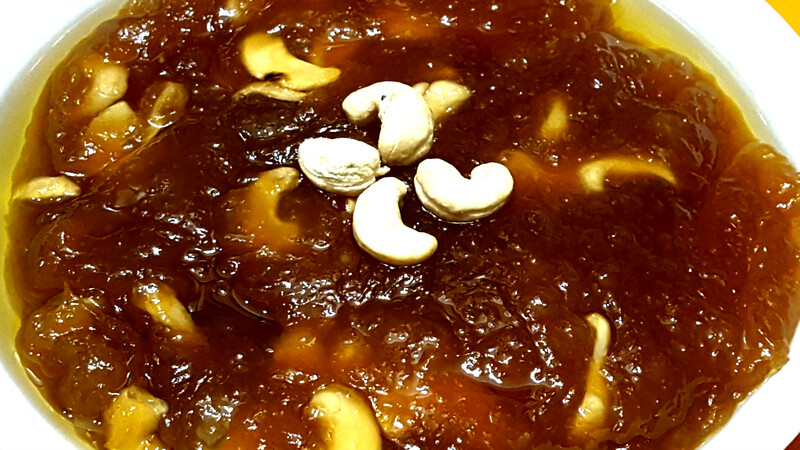 Always Prefer to use Jaggery in Sweets rather using white sugar. 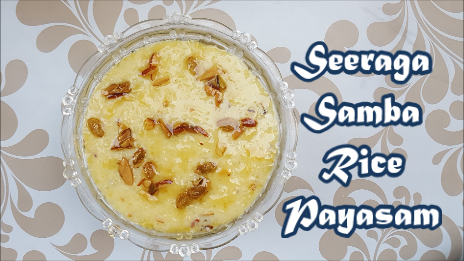 In a Pan Add in Javvarisi or Sago and Ghee and Roast well till it Bubbles Up. Transfer to a Plate. 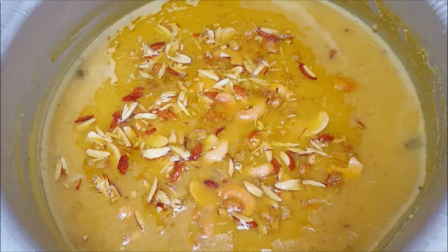 Then add in Paasi Paruppu to the Same pan and Ghee and Roast well it nice Aroma Comes Out. 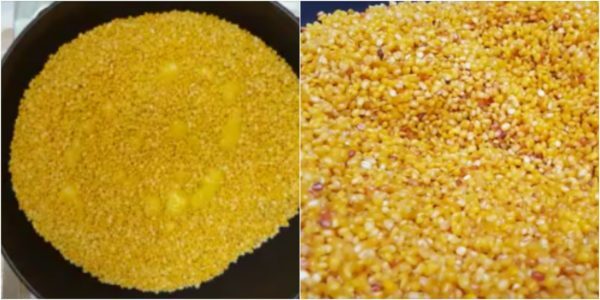 In a WIde Pan add water and when it starts boiling add in the paasi paruppu / Moong Dal and Cook well. 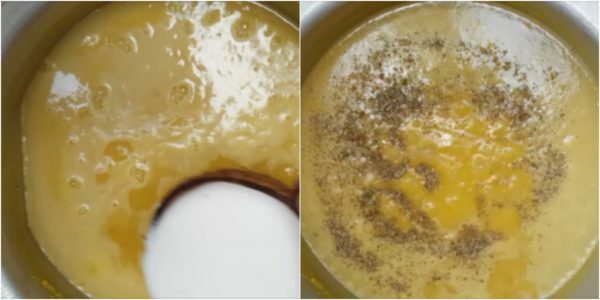 Moong Dal should Split and this is the Indication of Dal Cooked Well. Now Add in Javvarisi and Keep Stirring. 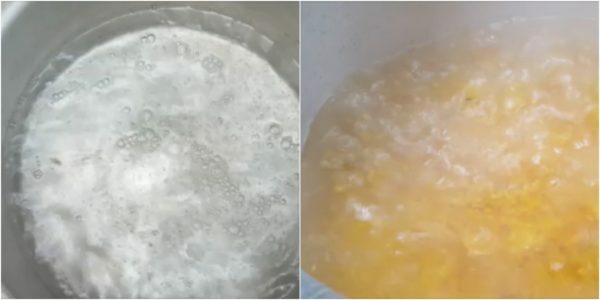 Cook for 10 Minutes. Then add in the Grated jaggery and Cook well. Finally add in the Coconut Milk and Cardamom Powder and Stir For 5 Minutes. 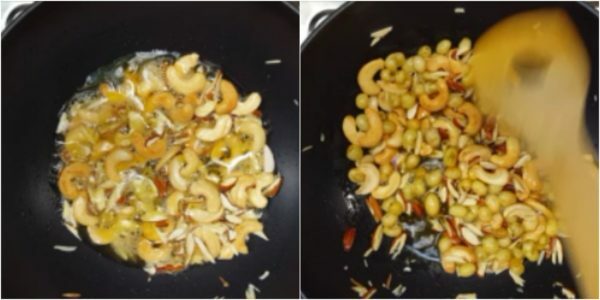 In another Pan add Ghee, When it is heated up add in Cashew Nuts and Badam, Let it change Brown in Colour. Finally add in Raisins and let it Bubbled Up. 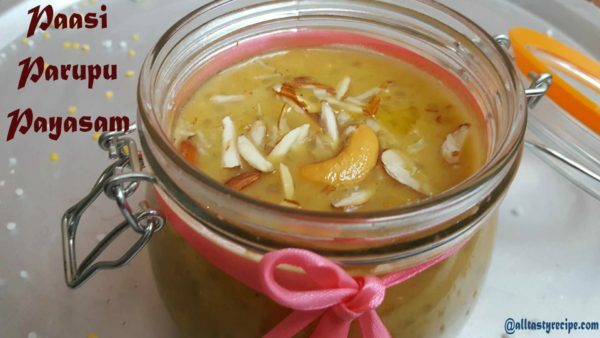 Tasty Payasam Is ready to be Served. 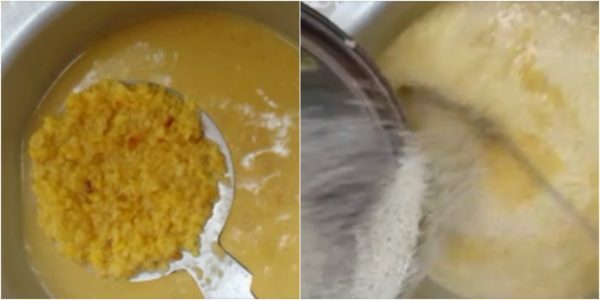 Add Moong Dal after when the Water Starts Boiling, Otherwise the Dal will not Cook properly. 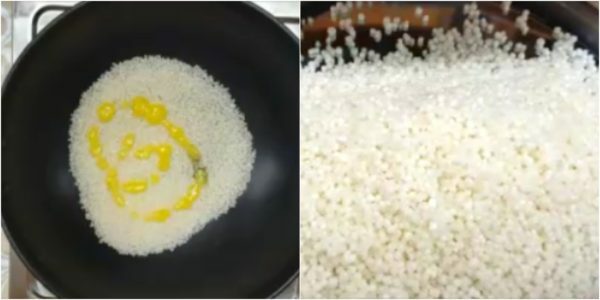 This open Cooking Method Tastes well than the Pressure Cook method. Looks tasty ,,,, can we use sugar ? Thank You🙂🙂.. Sugar will not give that much taste.. 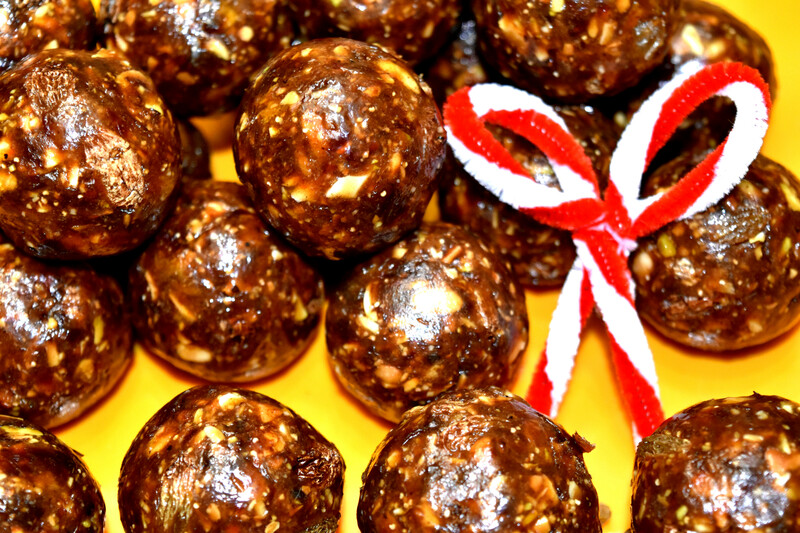 But u can try.. Jaggery is good for health..